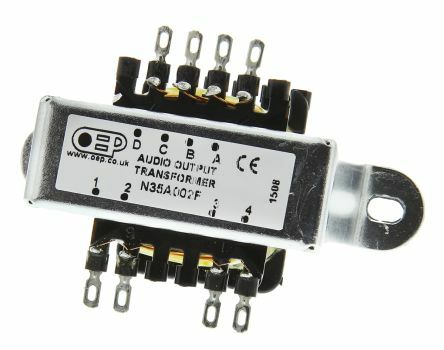 From OEP, this multi-tapped transformer is suitable for matching 3Ω to 15Ω speech coils to the high impedance output (4kΩ to 15kΩ) of audio amplifiers. 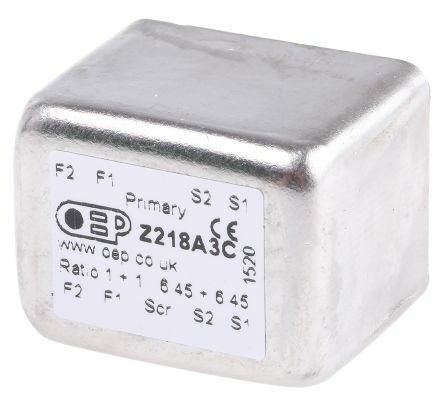 This chassis mounted transformer is suitable for various of amplifier configurations. 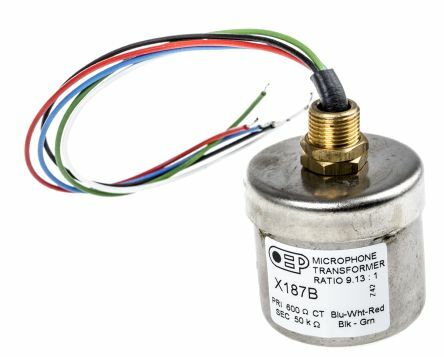 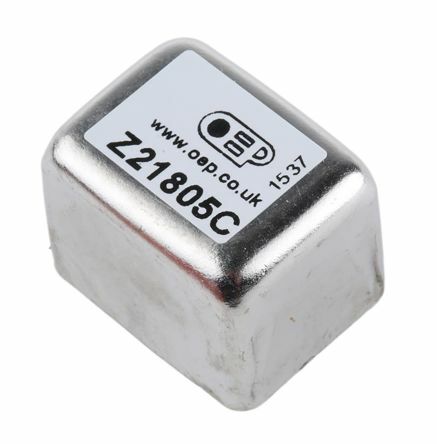 Miniature PCB mounting audio frequency transformers suitable for input isolation and impedance matching applicationsEncapsulated construction with pin 3 missing for orientationC versions have a screening can fittedOptional sreening can for unscreened models available.